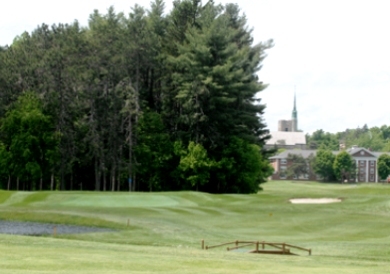 Cedar View Golf Course is a Public, 18 hole golf course located in Rooseveltown, New York. 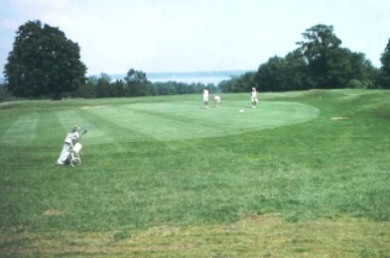 Cedar View Golf Course opened for play in 1991. Cedar View is a demanding course. It sits on a large hill, so you can expect many elevation changes as well as uneven lies. The fairways are narrow and water hazards come into play on five holes. The greens are medium-sized and fast. 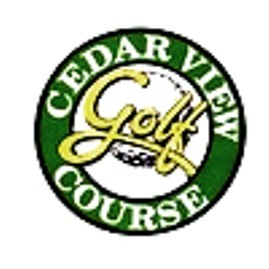 Cedar View Golf Course measures 6027 yards from the longest tees and has a slope rating of 119 and a 68.8 USGA rating.